SKU: books-1163. 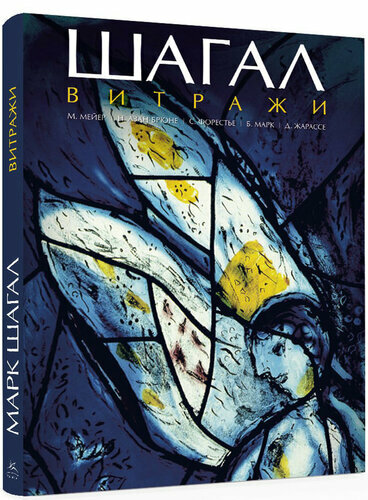 Category: Architecture, Cultural heritage, Photo and art albums. 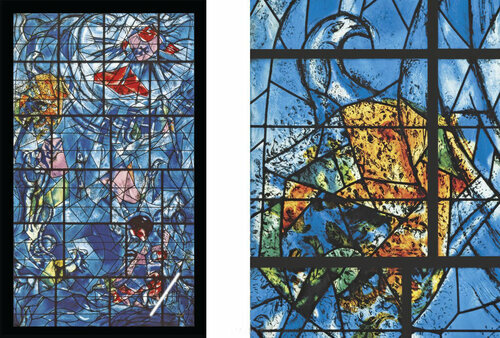 Stained glass is the crown of creativity of Marc Chagall. 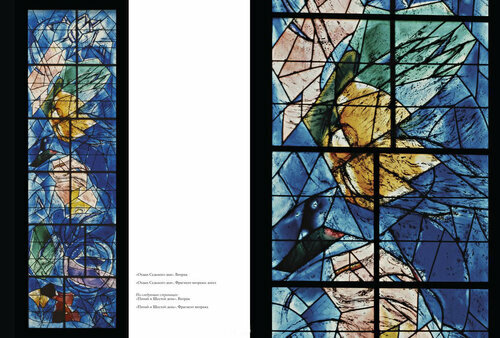 The great artist in collaboration with the stained-glass window, Charles Mark, turned to the traditions of medieval masters, gave new life to the almost forgotten art. 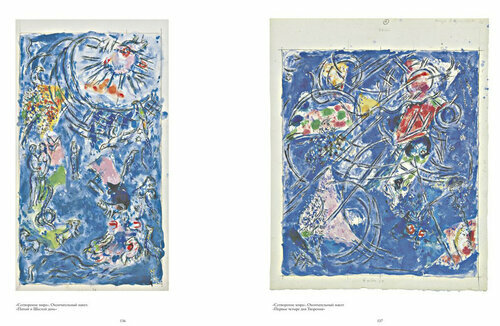 The precious heritage of Chagall is carefully preserved in Assi, Moissac, Metz, Jerusalem, New York, Pocantico Hills, Tjudli, Zurich, Nice, Reims, Chicago, Chichester, Sarbure, Mainz, Le Siyan. 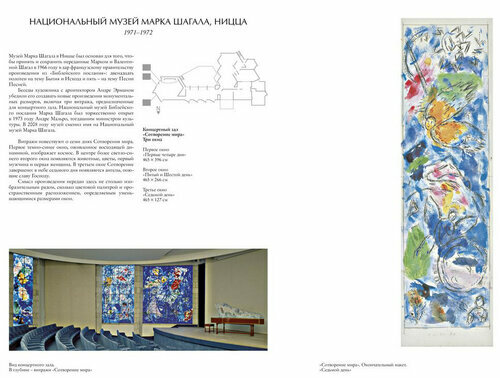 In this edition are presented all the stained-glass projects of Chagall. PHOTO ALBUM. Russian uniform buttons 1797-1917.